The seas are no match for his fury. 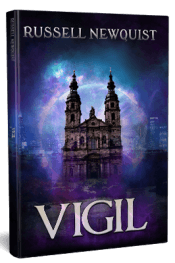 Trapped in his human form for one hundred and sixty years, Lev has let the world pass him by. He can’t remember what happened to his family, but he mourns for them anyway. He waits in the underside of the church, baking bread and tempering the more volatile members of the Keepers. Someday he will remember. Someday he will find what happened to his son. But he fears he can never answer the call of the sea, and will be a human until the end of his days. Then a beautiful woman who reminds him of his long lost wife appears on the doorstep to the church, bearing a clue about his missing son. Lev’s boy might still be alive, and this woman Mara could help find him. All his inertia vanishes, and he feels like a young whale again. A whale in love, despite how little he knows about Mara or her past. Mara’s fins are stolen, bound by malevolent magic. The sea calls for her, but she only has two legs like a human. She is a slave, manipulated into deceiving the keepers and drawing Lev out of his self-imposed house arrest. If she doesn’t complete her task, her beloved sister will die. 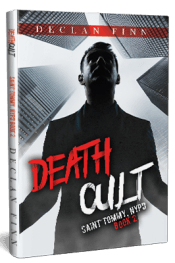 Mara doesn’t even know which of her memories are real and which are fabricated. Everything in her head is a jumble controlled by her captors. She just has to spring the trap, and then her sister will be free. And then she meets Lev, and she cannot help the feelings the calm and kind old shifter stirs within her. Will Lev uncover Mara’s secrets? Will Mara find the strength to shatter her bonds and regain her fins? Will they both ever return to the sea? 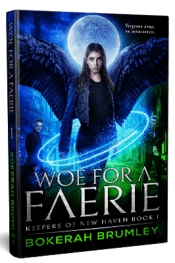 All the quirky and fantastical characters from Woe for A Faerie return in the second book in the Keepers of New Haven series. Find out what happens to them all in Bokerah Brumley’s imaginative sequel that takes readers under the sea and beyond. Lev swears to drain the seven seas to find his family again. Mara will lie to save hers. Can either one of them succeed, or will their love drown in the darkness of the ocean? 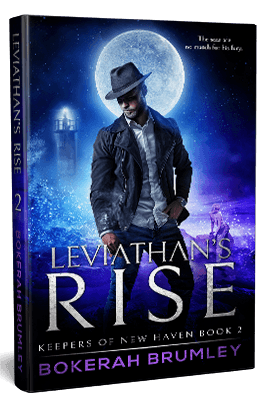 Read Leviathan’s Rise today to find out!